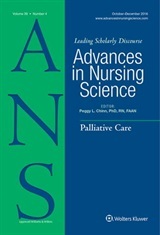 Nursing Journal Editors’ Conference in San Francisco! 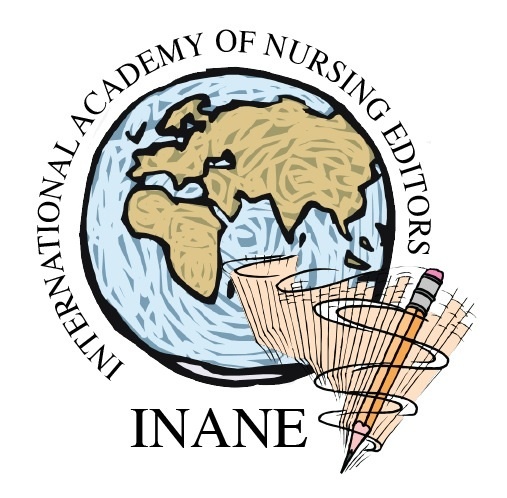 Last week was the annual conference of the International Academy of Nursing Journal Editors (INANE) in San Francisco! 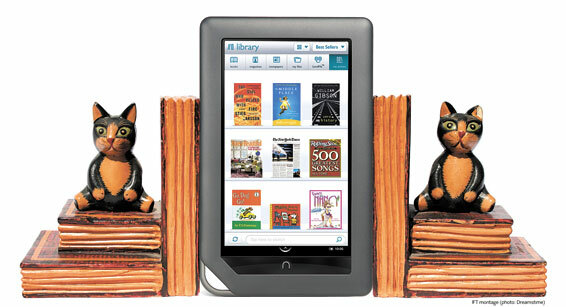 You might wonder about the choice of our name! I don’t have an accurate historical account about this, but I do know that this name helps us all to remember the pitfall of taking ourselves too seriously! We are probably one of the most talented and knowledgeable groups of nurses anywhere, and we remain mindful that we are the keepers of one of the most precious resources of the profession. Several times during the conference I heard one person after another comment on the awe they felt just being in the company of this group of nursing professionals. At the same time, each of us realizes that we all face challenges and problems that reduce our daily realities to the mundane/inane. Each day we ride a roller coaster of concerns that range from such basic details as punctuation, format and style, to concerns of substantive content with life-changing proportion.